Don’t let Tucson’s ultra-competitive real estate market keep you from the home you want. Buy for the location. 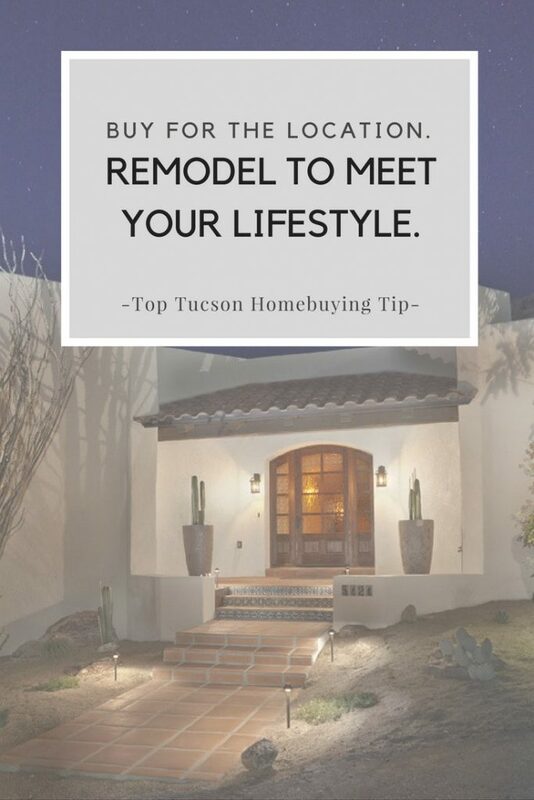 Remodel to meet your lifestyle. It’s no secret the Tucson housing market’s competitive. The last few months have been some of the most active in history, with nearly 1,700 homes sold in March alone! It makes sense. Our economy’s recovering. Major powerhouses like Caterpillar and Raytheon’s are relocating hundreds of jobs here. And, we might be biased, but we think this is one of the most beautiful areas in the country. Unfortunately, with such step competition buying a home to meet your lifestyle can be challenging and sometimes even impossible. Here’s the key though – buy in a location you love. You can change nearly everything about a house, except where it’s located. This is one of the really exciting things about today’s market. Rather than going ‘all in’ on a home that’s not completely how you want it, you can buy and do a full-scale remodel! 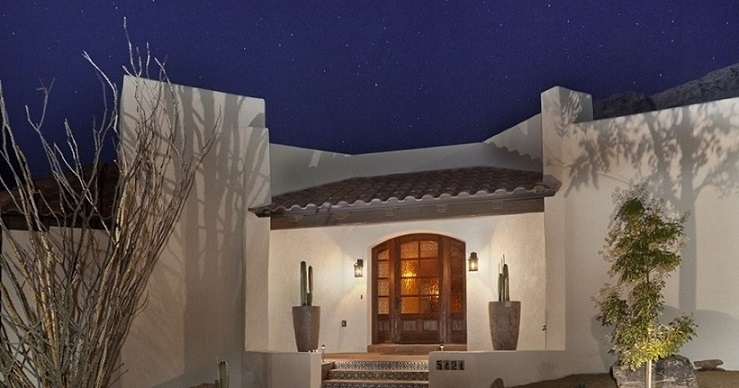 Use the following tips to beat the Tucson housing shortage and get the home you truly want. How early should you bring in your designer? The earlier the better. We’ve even had clients invite us to homes they’re simply considering. This allows us to look at the home’s existing footprint and give you an accurate idea of its potential. Totally disgusted by the mustard yellow kitchen and spaceship-like front door? Don’t worry. You’re not stuck with them. Nor are you stuck with the water fountain built in the wall, tile laminate flooring or gloomy lighting. Is the kitchen completely closed off from the rest of the house? Are there not enough toilets or showers? Is the master bath shower tucked in a funky corner? It’s possible to change the existing floor plan without expanding the footprint. In fact, we’ve been known to turn formal dining rooms, living rooms, and kitchens into elegant great rooms. We’ve added bathrooms, completely re-imagined master closets, and developed seamless transitions between indoor and outdoor spaces. Ready to beat the Tucson housing market? Yes! Help me make my house into the home I want!